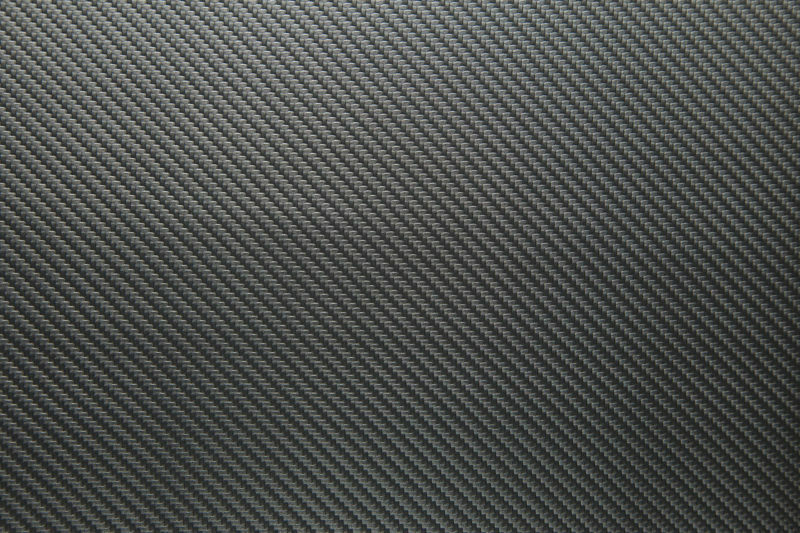 SpeedKore carbon fiber parts are the finest available. Our quality standards reflect our pride and passion. We use pre-preg carbon fiber. All parts are cured in an autoclave to ensure production precision and consistency. Custom built vehicles advanced composites, powerful engines, hand-crafted interiors and modern touches like advanced chassis design, billet aluminum accent features, carbon fiber door panels, and take-your-breath away paint finishes.